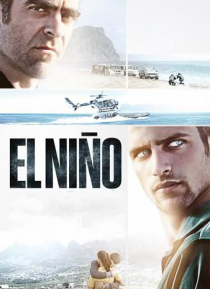 El Niño is a young boy who lives in La Línea de la Concepción, close to Rock of Gibraltar, repairing and testing motorboats. After a night of partying with his friend El Compi they meet Halil, a young Muslim who has an uncle, Rachid, who is a drug dealer. Convinced by El Compi, El Niño accepts to be a drug mule, crossing from Africa to Spain in a motorboat. On the opposite side of the law is J… esús a veteran police officer who is looking for El Inglés, an important drug dealer.